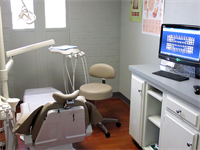 It is our distinct pleasure to personally serve every adult and child in achieving the joy of a beautiful and healthy smile that will last for a life time by treating and helping prevent oral disease and decay through routine cleanings, dental hygiene education and other preventive services and plans. 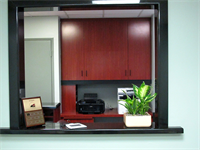 The Arnouk family moved to Glendora in 2011, opening a dental center in the Foothill Medical Arts Building. 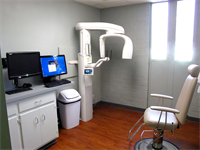 To provide the best dental care possible, the office is equipped with state of the art technology and the staff stays abreast of the latest developments in the field of dentistry. The Arnouk’s family focus is evident as their gentle touch and personalized care make them trusted family friends and personal dentists to each of their patients. Dr. Reema Arnouk’s love for children helps make check-ups a pleasant and experience for the younger members of the family. We want to be a trusted family friend and each member’s personal dentist. Care for every member of your family in a friendly environment that also welcomes and caters to your children. Dr. Reema M. Arnouk, D.D.S.